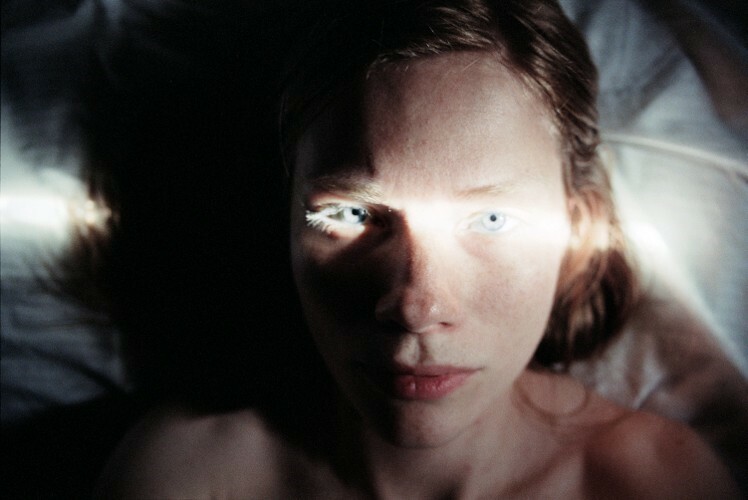 One of our favourite photographers, Lina Scheynius, releases her latest limited edition photo book this week, simply entitled 04. In turns dreamy, tender and steamy, the book is full of photos from the last year of her life, captured with her keen eye for beauty in the unexpected and the everyday. As an added touch, Lina will even sign and post each book herself. A group of bright young literary enthusiasts launched The American Reader this autumn, combining fiction, poetry and criticism into one gleaming new lit journal that promises to "fill a void in Generation Y's cultural landscape". Based in New York City and edited by former staff and contributors to The New Yorker, Interview, The Paris Review and many other bastions of cultural commentary, the first issue features contributions from new writers including Chanelle Benz and established talents like Stephen Dixon and Dean Young. This beautiful hardback collection of drawings by Adrian Tomine induces instant nostalgia for New York city. Made up of Tomine's drawings for The New Yorker, along with an assortment of his rare sketches, it's an homage to his adopted city - flashes of connection between strangers, and the moments of humour and absurdity in daily life in the city. This latest, and possibly last, posthumous book from the genius that is DFW combines 15 non-fiction essays that span everything from tennis and Terminator 2 to philosophical deconstruction. While they've been published separately before, this is the first time they've been collected into one essential anthology before - it's a good opportunity find out what all the fuss is about or add another classic to your collection. Rachel Carson single-handedly launched the environmental movement with Silent Spring back in 1962 when she exposed the devastating results of pesticide use for wildlife and humans. Fifty years later and Carson's classic is getting a re-release (with a new introduction by the UK's first ever Green Party MP Caroline Lucas). It's still an inspiring read and it's especially poignant in a landscape where pesticide use has been joined by a host of environmental problems ranging from fracking and deforestation to the many ugly sides of climate change.